1700miles on the truck, Sure not Viggen seats. Huge thanks to all that attended the seminar and set through it. You can always email me via nick at this site. Still trying to claw out from under a an extra weeks work. 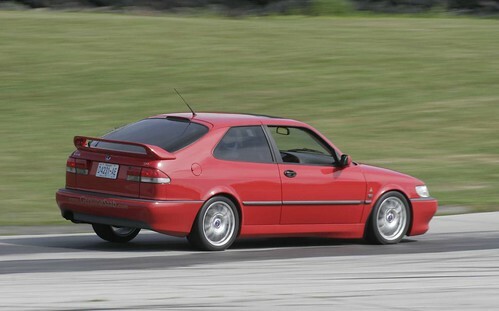 Delivering another 400whp viggen today. 3full days of tuning on the dyno. Lowest air temp was 100f. This entry was posted on Tuesday, July 27th, 2010 at 11.02 am and is filed under (Nicks) Viggen. You can follow any responses to this entry through the RSS 2.0 feed. You can leave a response, or trackback from your own site. This car look great on (and off) the track. Sorry, that I missed the track event. It was great being on the track with you and Ed. The car looks and sounds phenomenal.